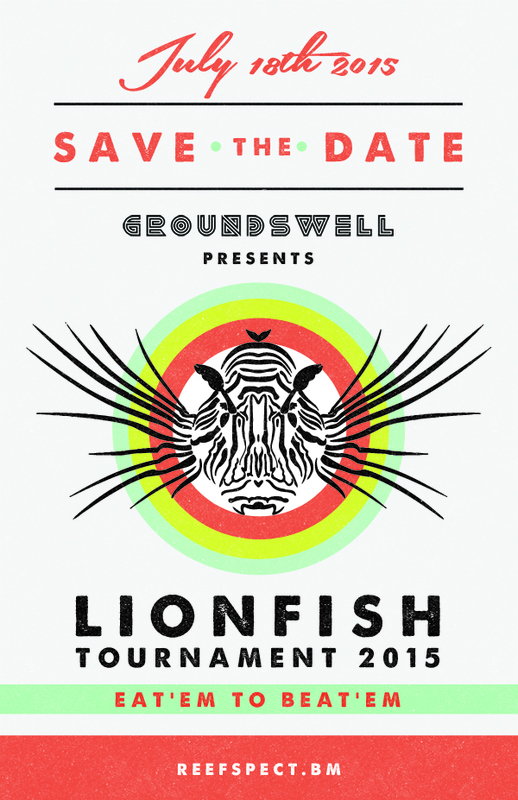 This July BIOS will again host the Groundswell Lionfish Tournament, a festival and fishing competition designed to spread awareness about this aquatic nuisance species. Mark your calendar and bring a fork! It’s time to Eat 'Em to Beat 'Em.